Spindle’s Publication Day Is Here! Spindle has been released into the wild! Amazon, Kobo, iBooks, Smashwords, and Createspace. Of course, if you sign up to my mailing list, that’s a whole ‘nother rodeo. 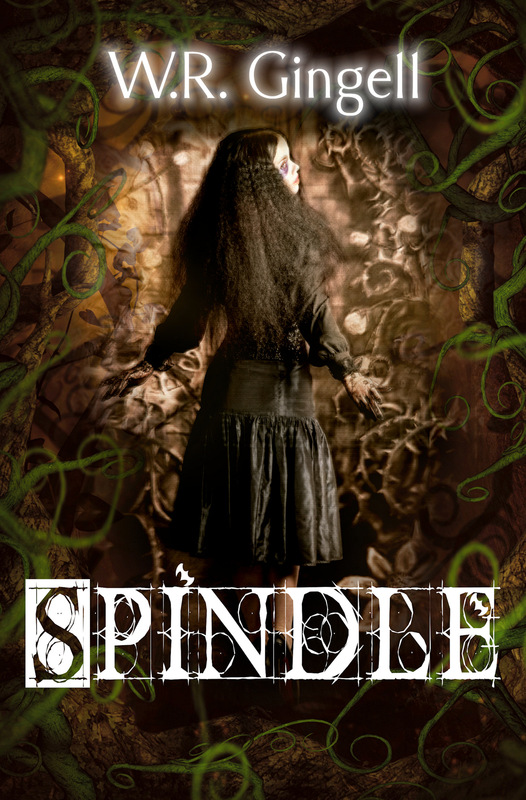 Those on my mailing list will be able to download Spindle at 50% off from Smashwords. Plus get access to other awesome freebies as they become available, so…what are you waiting for? Sign up here! And in the meantime, here’s an excerpt from Spindle to whet your appetite! The younger of the two men had strolled away from Luck and was now standing beside her. Poly turned her head in what she hoped was a stately manner and took in the faintly challenging hazel eyes that glinted at her above a thin, sarcastic mouth. “I can see why Luck likes you so much,” said that sarcastic mouth. It wasn’t said sarcastically, however: unless Poly was very much mistaken, those hazel eyes were looking her over with distinct appreciation. “Of course not!” said Poly, ruining her aloof tone of voice with an unfortunate squeak. He was holding her gloved hand in his own, and before Poly quite knew what was happening he had kissed her fingers lightly. “Stop that!” hissed Poly, her eyes flying to Luck. He hadn’t noticed, still deep in his conversation with Pettis, and Poly wasn’t sure whether to be annoyed or relieved. “He warned me about you,” Poly said bluntly. She was rewarded by a lightning-fast grin from Melchior, and was a little annoyed to find that she felt rewarded. One of Melchior’s hands spread wide, indicating innocence, but the other didn’t release Poly’s gloved hand. Poly saw a brief glint of magic obscure his hazel eyes like the flash of light across glass, and knew that he was studying her antimagic hand. The magic was obsidian black, but it didn’t frighten her. Well, I hope you enjoyed that excerpt of Spindle! Now go out and buy it. Go on. Shoo. Just a brief reminder, gentle readers, that those of you who join my mailing list from now until August 1st will receive a Smashwords Coupon for 100% off my first book, Masque. The coupon expires August 4th, so you have until then to sign up and download your free copy! Join W.R. Gingell’s Mailing List! To those already signed and (hopefully!) enjoying Masque– you’re fantastic! 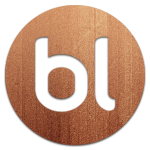 This is just the first of many freebies, sneak-peaks, and/or brilliant stuff from my brilliant (and oh-so-modest) mind. I look forward to sending that monthly newsletter to each and every one of you! And in the card-room, lying in a pool of his own blood, is the body of one of Isabella’s oldest friends: Raoul, Civet’s Head Guardsman. The papers sewn into his sash seem to suggest espionage gone wrong, but Isabella is not so certain. Lord Pecus, as Commander of the Watch, is of the opinion that Isabella should keep out of the investigation and out of danger. Isabella is of the opinion that it is her murder to investigate, and that what a certain Beast-Lord doesn’t know won’t hurt him. 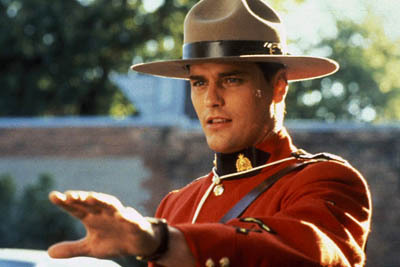 . .
One of my favourites is Benton Fraser from the Candian Show Due South. He’s a mountie (obviously) who thinks that the reason young street thugs are criminals is because they have “never been shown the rewards of a honest day’s work”. When I started watching this show (and you should watch it, too, it is fantastic) the only thing I could think for several episodes was: “It’s Captain Carrot! It’s the quintessential Captain Carrot!” For those of you who aren’t (yet) fans of the late and great Sir Terry Pratchett, Captain Carrot is one of AnkMorpork’s City Watch, under the command of Sam Vimes. He is upright and kind and good and perhaps just a little bit stupid. But not as stupid as all that, and certainly no pushover. He believes so utterly in people that sometimes the sheer force of his belief causes them to act in the right way. He’s a wonderful character. He and Benton are brothers in arms, and if I could pick an actor to play Captain Carrot, I would pick Paul Gross. Canadian accent and all. He’s got the long, weird face and big nose that I’ve always pictured Rhincewind with, not to mention the long, gangly limbs I’ve always thought necessary to the part. I’ve never thought of Rhincewind as being old. Long hair, scrubby mustache, robes, hat with ‘wizzard’ on it- yes. Old, no. 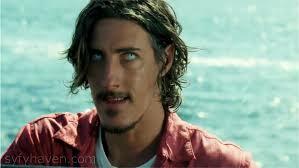 So Vote #1 Eric Balfour For Rhincewind! Of course, any list of actors I would choose to play favourite book characters wouldn’t be complete without one of Diana Wynne Jones’ characters in it. This particular one is from her A Tale Of Time City: an android called Elio. He is smooth and quiet and mostly emotionless, but he has a kind heart and a sneaking fondness for Vivian, Time City‘s young heroine. And there is a lot more going on under Elio’s smooth, pale surface than at first appears. 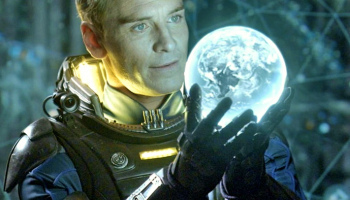 He, of course, could only be played by Michael Fassbender. I’ve even had this happen with characters in the books I write. I’ve had it happen for a few of them, but the most important one was when I first started writing Spindle, which is now on preorder for publication August 10th. The two main characters are Polyhemia – or Poly – a girl who is certainly not a princess, but who has been cursed to enchanted sleep just the same; and Luck, an absent-minded and long-lived enchanter, who has woken Poly. At about the same time I wrote the First Ever Draft of Spindle, I was watching Supernatural (before it went all grand and huge and annoying). 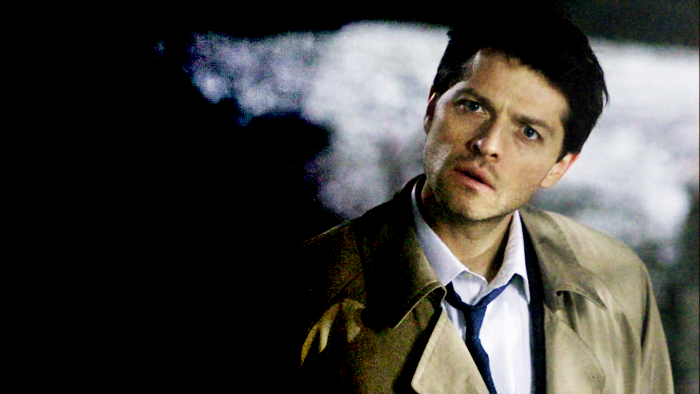 And at some stage through the series, Castiel came upon the scene. I froze. Looked at the screen. Blinked. Did a double take. Stared at the screen again. But wait! That’s Luck! That’s him, to the very life! Even some of the mannerisms were right on. I knew right then that if Spindle ever became a movie (why yes, I do like my delusions thank you very much) I’d want Misha Collins to play Luck. Of course, he’d have to get rid of that pesky American accent, but he’s an actor, right? What about you guys? Who are some of your favourite book characters, and who would you choose to play them if they were made into movies? And if you’re an author, who would you choose to play your characters? Someone at the day job was kind enough to gift me with the ‘flu. I took it out and about with me yesterday in hopes of being able to regift it to someone else, but managed to return home with it in spite of myself. On the bright side, I did also return with medicine and a simply beautiful belated birthday present. So today, with the exception of church, I’m staying home and coddling myself. I’ve got a couple of Richard Sibbes books for my Sunday reads (might even get back to Bunyan, if I get the time) and a nice warm cuppa, plus my trusty patchwork quilt wot me Ma made. 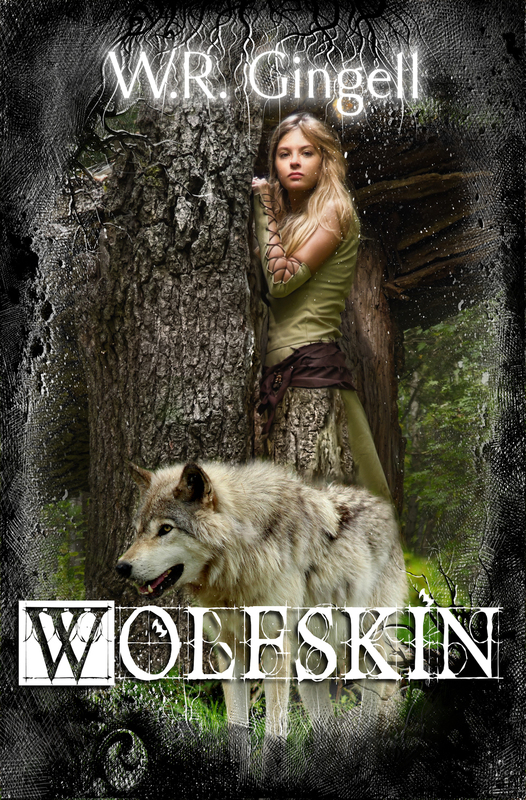 Also, since Wolfskin is done and dusted (and available to buy as paperback and ebook) I have a greater amount of free time- which means my weekly TBR pile has again grown to a decent size. 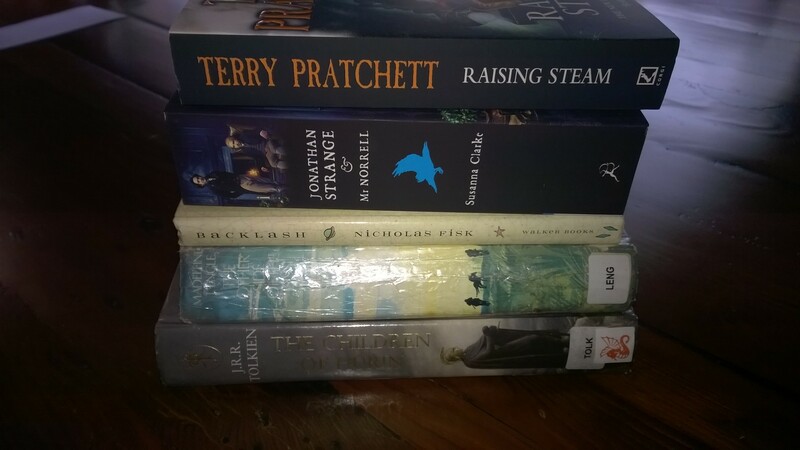 Raising Steam is because- well, Terry Pratchett. What else? Jonathan Strange & Mr. Norrell is because it sounded awfully interesting and it has a cover with one of my favourite actors on it. Backlash is because I’ll be doing another Favourite Authors post on Nicholas Fisk next week (plus I adore his books, and Backlash was one of the first I read and really loved) and Madeleine L’engle is there because this is one of hers that I haven’t read yet. Her A Wrinkle In Time is one of my all-time favourite sci-fi titles, and Charles Wallace and Meg are two of my all-time favourite characters, so I’m always willing to give her books a try. JRR Tolkien’s Children of Hurin is there, oddly enough,because someone gave it a negative review, and everything in that review reminded me of what I loved about Lord of the Rings, so I thought that there was a good chance I’d like this too. Also, I still have The Adventures of Tom Bombadil to read, even if it’s not on the pile. What I’m not reading, but am looking forward to: A.F.E. 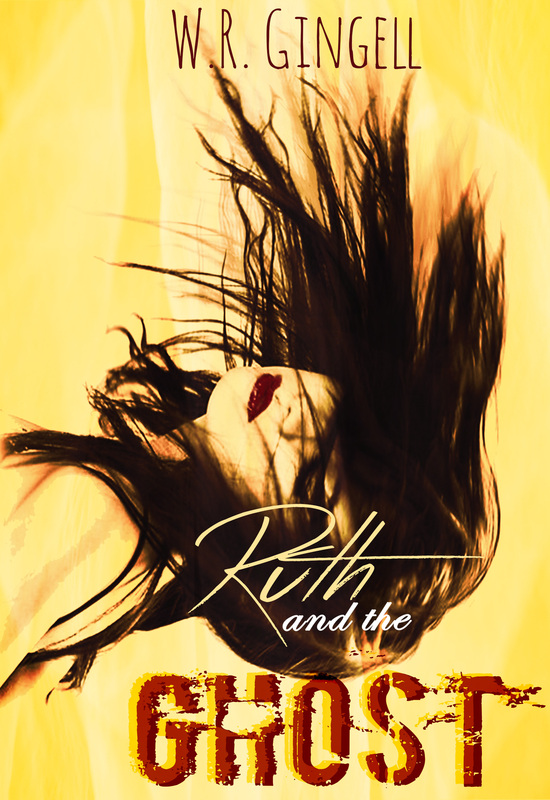 Smith’s Darkhaven and Kate Stradling‘s newest book (which, alas, is probably still some time away.) Also the last Tiffany Aching book by Terry Pratchett, which will be published posthumously. It won’t be all reading and cuppa tea-ing this week, of course. I’ve still got the tiniest bit of Spindle to finish, so there’s that: and since the first two new covers in my Time-Traveller’s Best Friend series are nearing completion, I’ve got to get cracking on the stories for Memento Mori also. Fortunately enough, all of the above can be done from where I am currently: snuggled in my patchwork quilt on a leather recliner, with my cup of tea right beside me, tissues at the ready. And the ‘flu means I have a very good excuse to stay exactly there. So what are you guys reading? 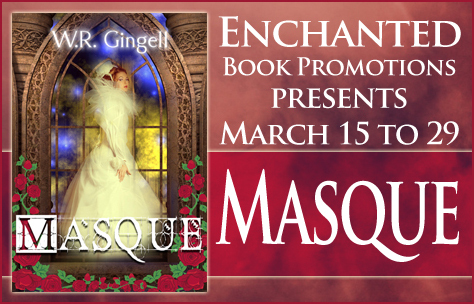 Well, Masque is going on a book blog tour from March15-29. I’ve agreed to go along as chaperone, so if you see us out and about, say hi! If you’re a blogger and/or interested in signing up for the tour, the details are here: Enchanted Book Promotions Masque Blog Tour. I’ll post a schedule and further details a couple days before the tour kicks off.